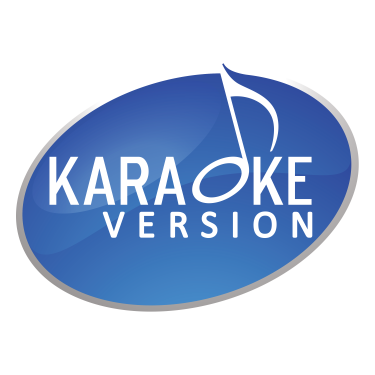 Worldwide national anthems and official patriotic songs in karaoke. Karaoke national anthems are set with the corresponding country flag and colored background. The font suits the lyrics and the official military orchestra music in MP3 format.